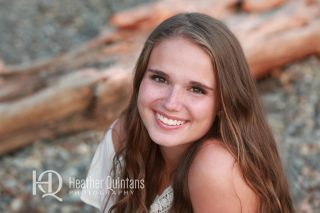 Heather Quintans Photography » The best Seattle newborn, child, family and highschool senior photographer. 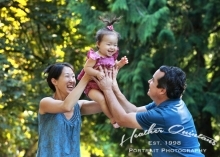 As a Seattle child and family photographer my passion and I enjoy working with new families every year and creating unique portraits that reflect their lifestyles. When you contact Heather Quintans, know that she brings over fifteen years of professional portrait experience to the mix. She has both professional lighting on location and has a natural light studio in Seattle that is just lovely to photograph in. As a Seattle photographer Heather looks for unique settings to create her images and also looks to create images that are unique to you and your family. 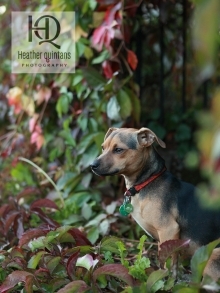 Initial consultation by Seattle photographer Heather Quintans starts the moment you call. After we have a conversation to see if we are a great fit, we will meet in advance in person of the session to map out our photographer session strategy in Seattle. We’ll want to talk about logistics to make it all work well. 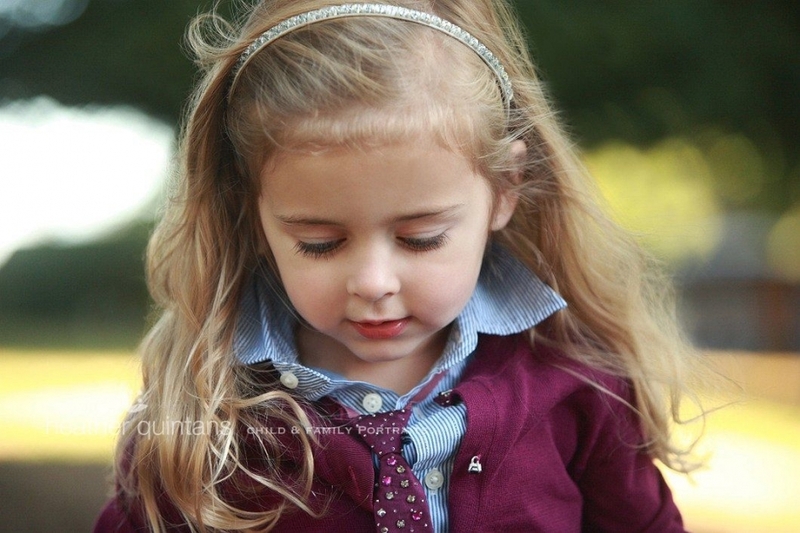 Lighting and location are the two big decisions that we will need to work around for you and your little ones. 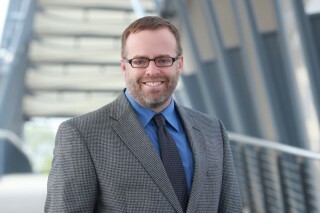 Also clothing is an important part of the process as well. 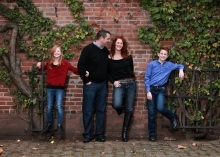 Was so excited to work with C. and her family again and photographing her Seattle family portrait in the mountains.